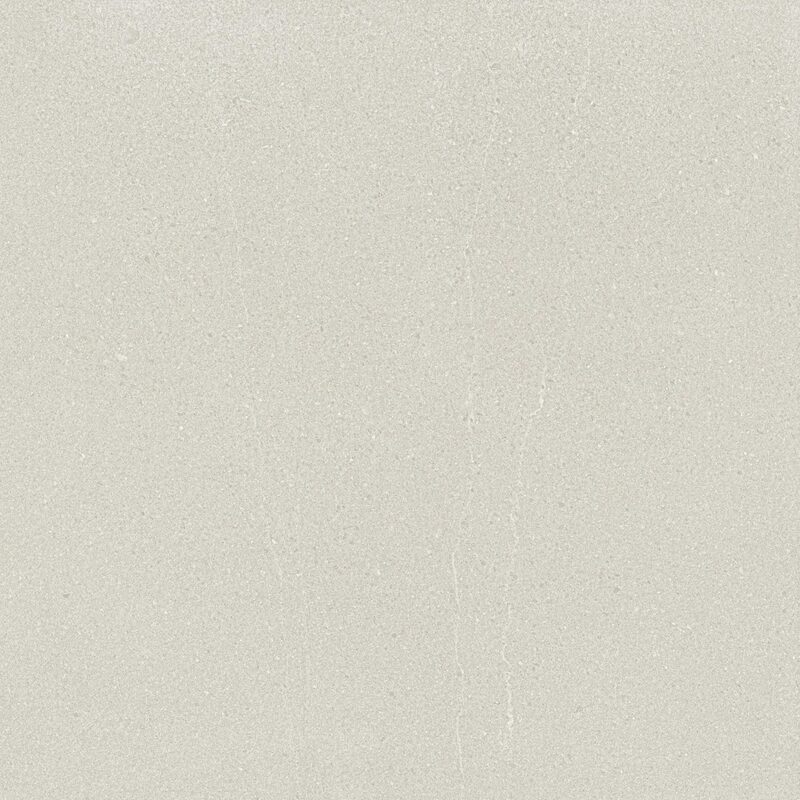 Nordic, a collection inspired by the aesthetics of Burlington Stone, which is also a hard wearing Italian porcelain tile and bang on trend. 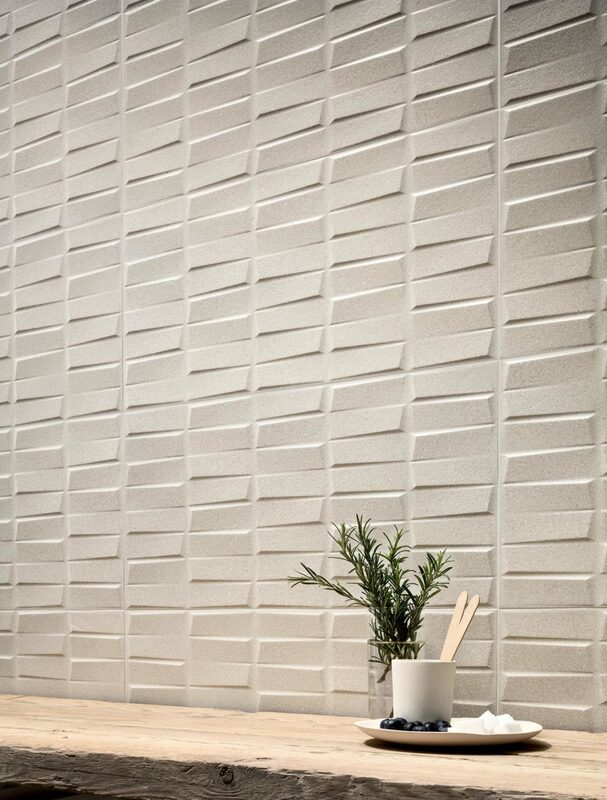 There is a striking 3D decorative tile to complement this range. 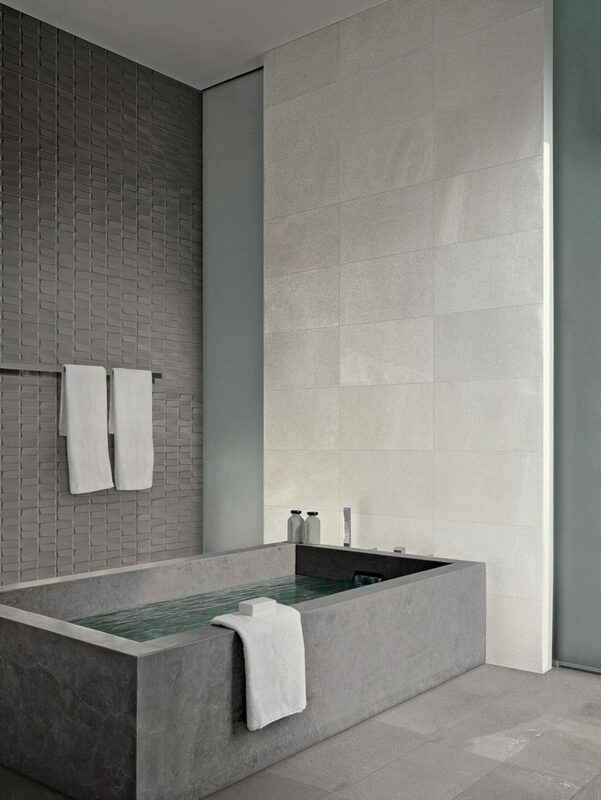 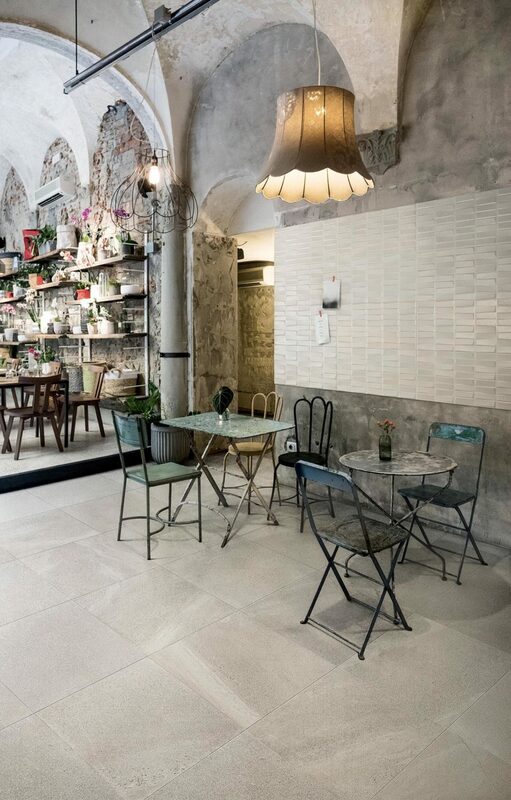 This is a rectified Italian porcelain tile and is suitable for both walls and floors. 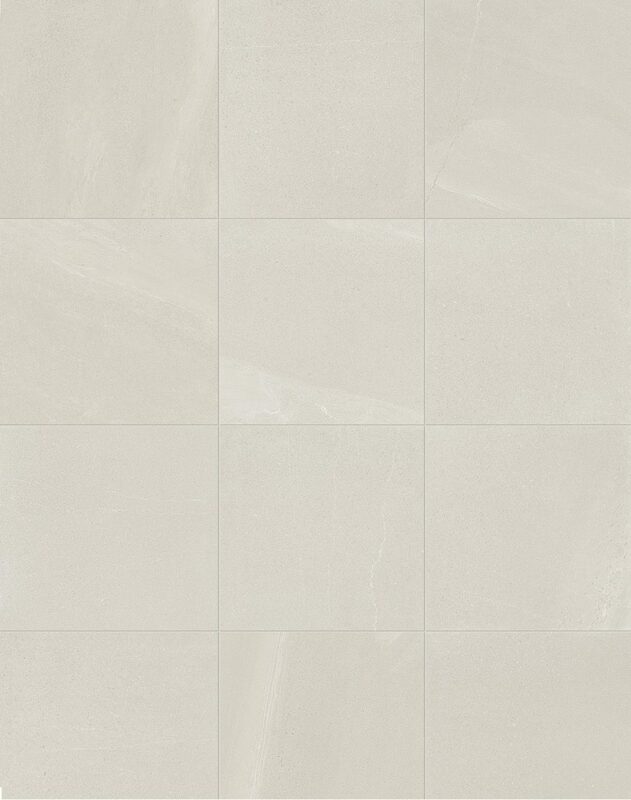 This collection is part of our Principle Range, offering quality products at an excellent value.